He’s a man on a mission, the God with a plan to save the world, and His time is running out. 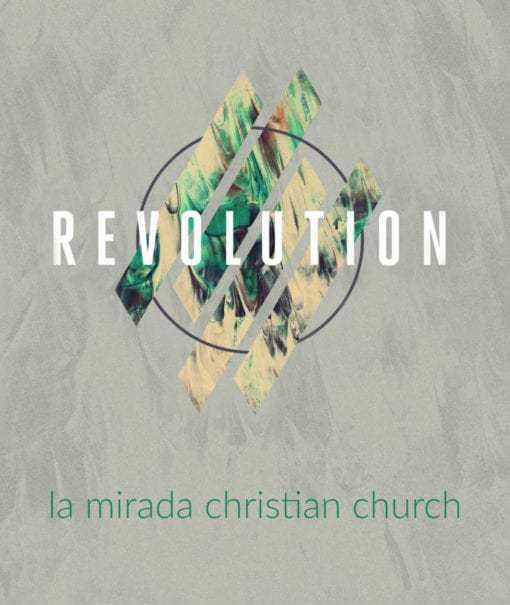 It’s time for Jesus to start a Revolution, Sundays at 10:00 at La Mirada Christian Church. 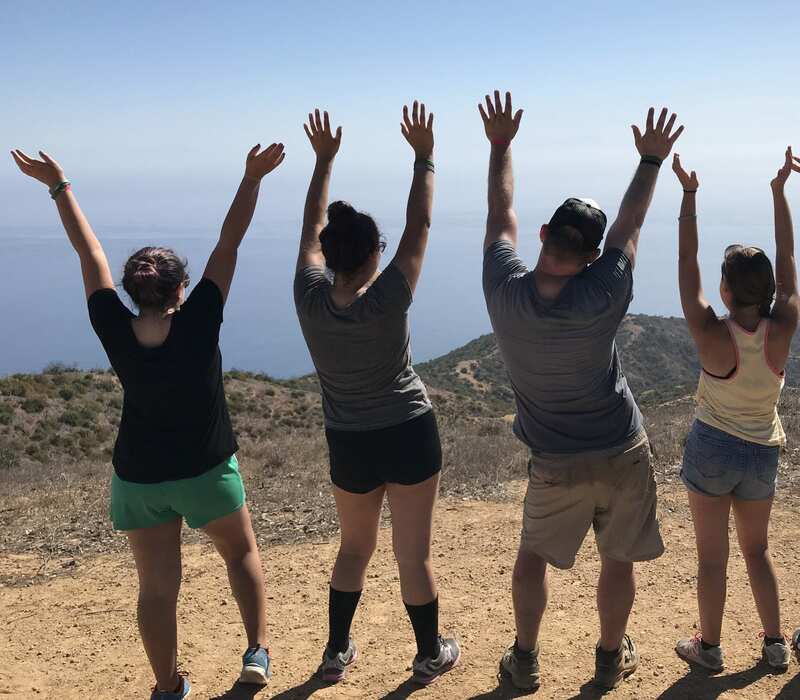 LMCC Youth are passionate about following hard after Jesus, and they’re having fun doing it. Our midweek studies are full of great worship, fantastic teaching, epic games, and, of course, food. Don’t just sit on the sidelines! At LMCC, we believe that faith is something you put into action. The best way to get started is to get plugged into a community of faith. Sunday mornings are a fun and meaningful experience for kids of all ages. Not just games and entertainment, Destination Kids is a Christ-centered worship experience geared just for them. 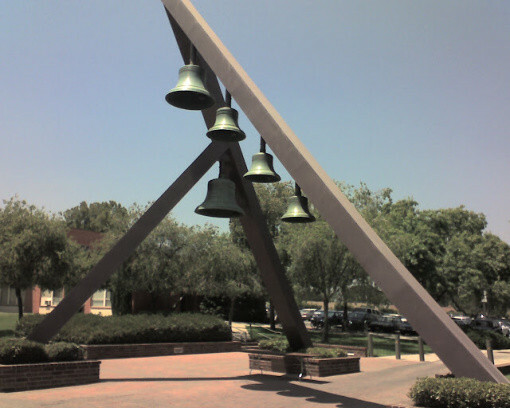 La Mirada Christian Church has been a part the La Mirada’s community from its early beginnings, holding our first in-home gatherings in 1958, two years before La Mirada was incorporated. 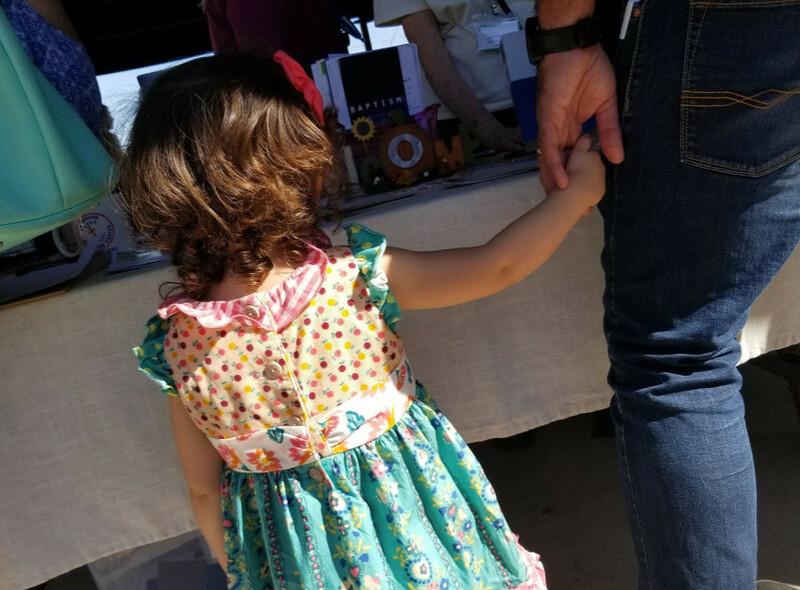 LMCC has called the Creek Park neighborhood “Home” since 1961, and as the neighborhood has grown and changed, we’ve remained a constant presence in the tight-knit community. Our hope is that our Community in Christ reaches out to the world outside our neighborhood to tell people about Jesus wherever they are. Don't Worry. We hate spam, too. We promise we'll just use your email address to keep you in the loop about the Community in Christ at LMCC.